«Havana Caribbean Plantation» Silver Dry is a pure distillate of the best sugarcane that has ripened under the Caribbean sun. It is a young rum, which does not undergo ageing and has a smooth flavour with a delicate sweet aftertaste. 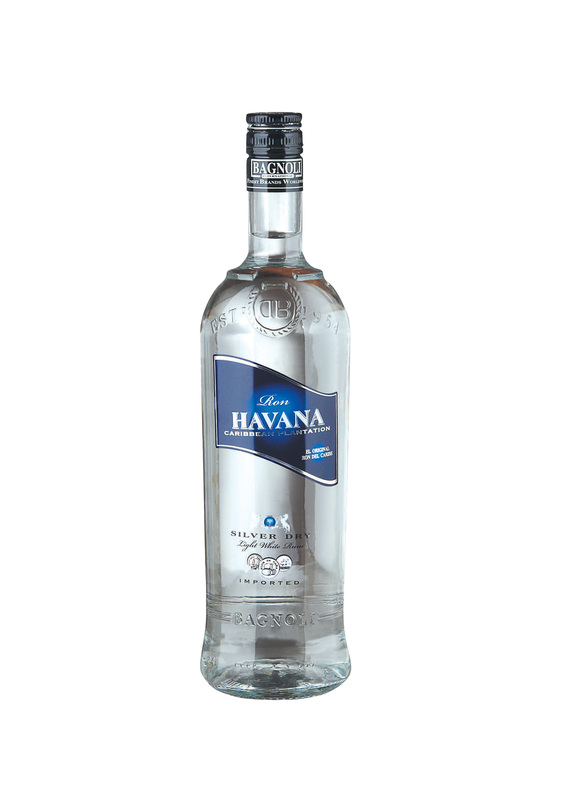 «Havana Caribbean Plantation» Reserva Especial 3 años is a pure distillate of the best sugarcane that has ripened under the Caribbean sun. It has a light amber and golden colour with warm orange hues that are given by the slow ageing method in small oak barrels that lasts three years. 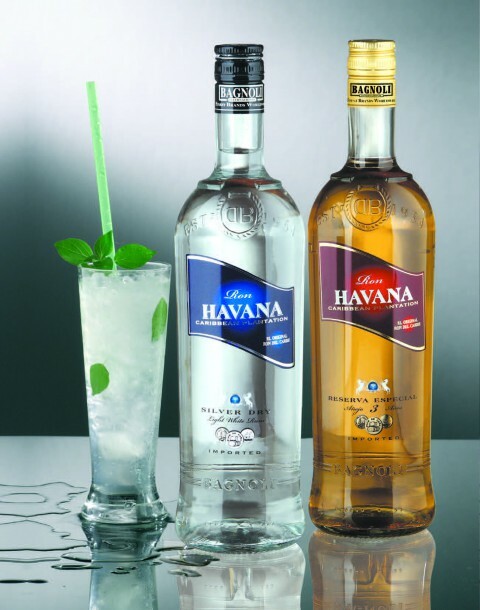 The best barmen in the world use this rum for preparing numerous cocktails, including “Mojito” and “Cuba Libre”.